If you have just jumped into your legal driving age and can’t wait to swing your leg over a motorcycle and need assistance in selecting one, then grab a bowl of popcorns and sit tight on your seat as we discuss in detail about the kinds of motorcycles present in the market today. Probability is that you have already visited some motorcycle dealerships and have already tested some bikes but couldn’t figure out the one that suits your taste. With the revolution in the motorcycle industry, the decision of selecting a specific bike has become harder because of the large number of options available, and in the report below we point out the major motorcycle types and their characteristics to make your buying decision easier. 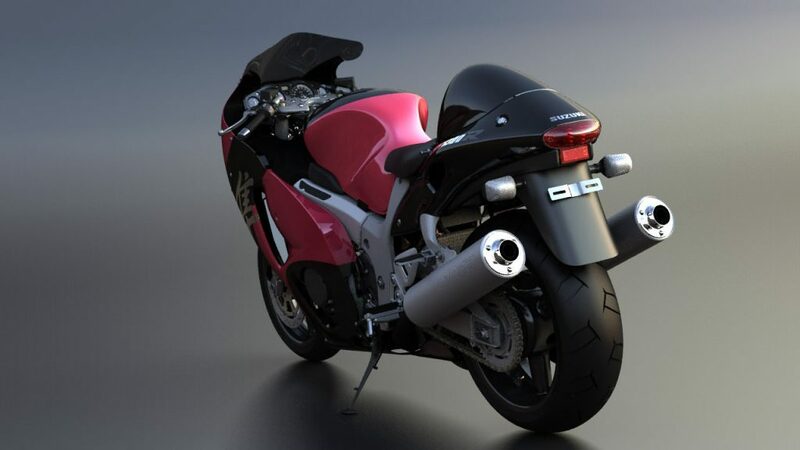 A naked or street motorcycle is a basic motorcycle with minimal use of body panels hence reduced weight. These motorcycles are designed to be driven everyday on streets or daily city roads. They come with a very neutral riding position which is not very leaned back like a cruiser neither very aggressive like a sports bike. The foot pegs are so set that the rider can easily rest down its foot on it, and the handle bar is placed higher for easy reach to accommodate rider of all sizes. Since these bikes are not fully covered by fairings, they tend to heat up less compared to sports bikes and at the same time are far easier on the wrist and the back. 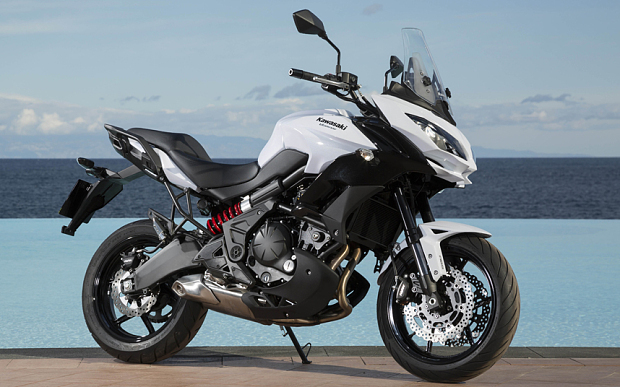 Sports bikes are the most intriguing looking motorcycles of all. They are fully covered by fairings to make use of aerodynamics which is also a bonus to the looks. They sport low-slung handler bars, rear set/high raised foot pegs, high seating position and engines which will rev your ears out. 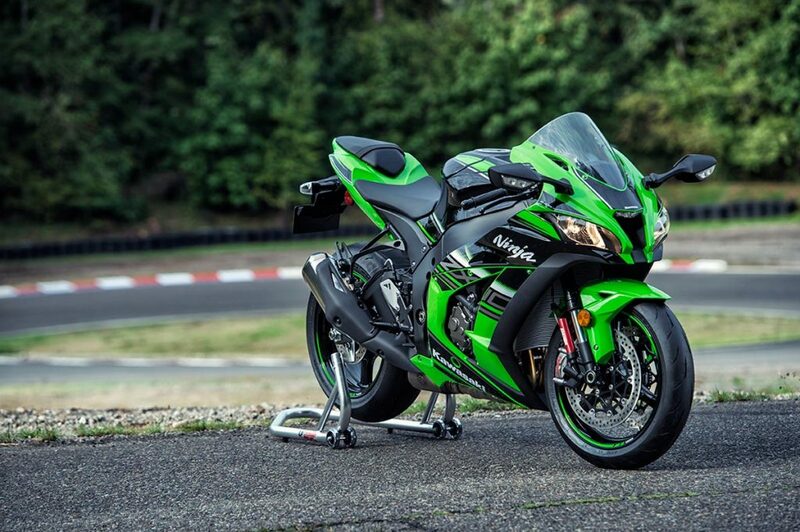 Each and every element of a sports bike is designed to make it go faster. They handle incredibly well and are bliss to ride around the corners, but at the same time very demanding to ride and get zero scores for overall comfort. Their aggressive power delivery, demanding body positioning and heating issues make them not a very logical choice for every day riding. Buy Universal Paddock Stand for all sports bikes on Grandpitstop.com! Another major motorcycle type which makes it to the top list is the cruiser bikes. 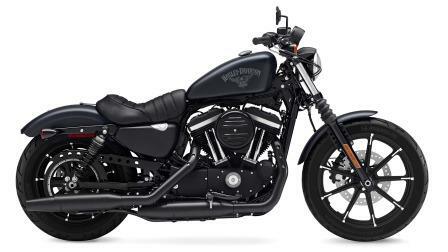 These bike offer laid back riding position, plush suspension setup, fairly padded and comfortable seats, and buttery smooth power delivery from the engine which makes them bliss to ride on the open highways. The only niggle is that they weigh on the higher side, have limited handling abilities, and low ground clearance which make them not so suitable in everyday traffic conditions. But that aside, if you need something which gathers a lot of attention on the road, then this is the class of bikes to go for. 2017 XL 883N Iron. Sportster. This is the segment which is gaining a lot of attention lately. These bikes are designed to go anywhere you want. They generally come with high placed handlebars, windscreens, high seating position, high raised suspension setup, knobby tyres a large ground clearance which makes them suitable for all riding conditions. Also, they are comfortable enough to munch as many miles as you want on wide open highways. Buy bike touring accessories from Grandpitstop.com! 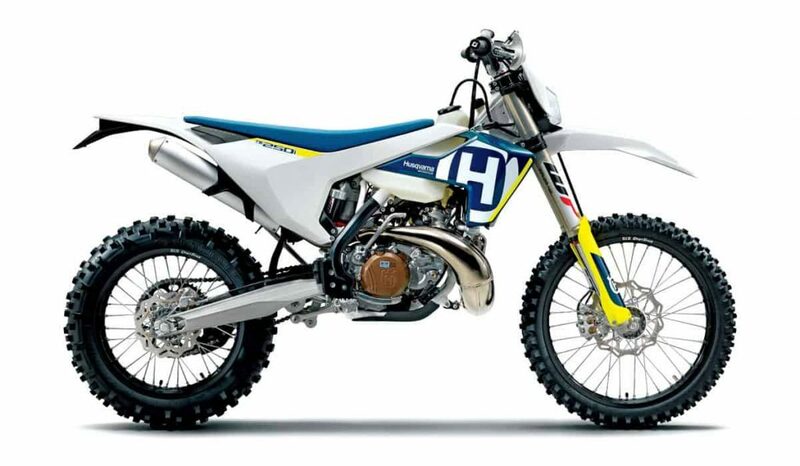 Another class is off-road bikes, which are pure off-road machines. They are not built for roads but only for extreme usage in dirt, mud and slush. 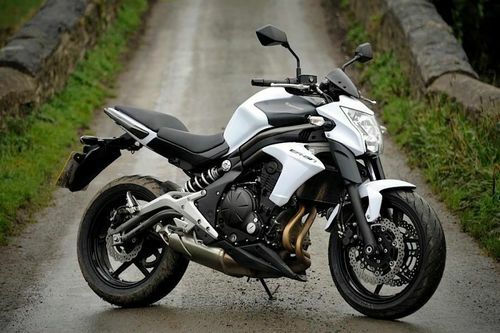 Bikes which are sporty in nature but designed to be soft and less demanding in terms of comfort fall in this category. These bikes have a sporty appeal, a performance oriented engine but the riding position isn’t as demanding as of a proper sports bike. They are deigned to much miles on the highways and will do it rather quick compared to anything else on the road. The highly famous Suzuki Hayabusa a sport touring motorcycle.